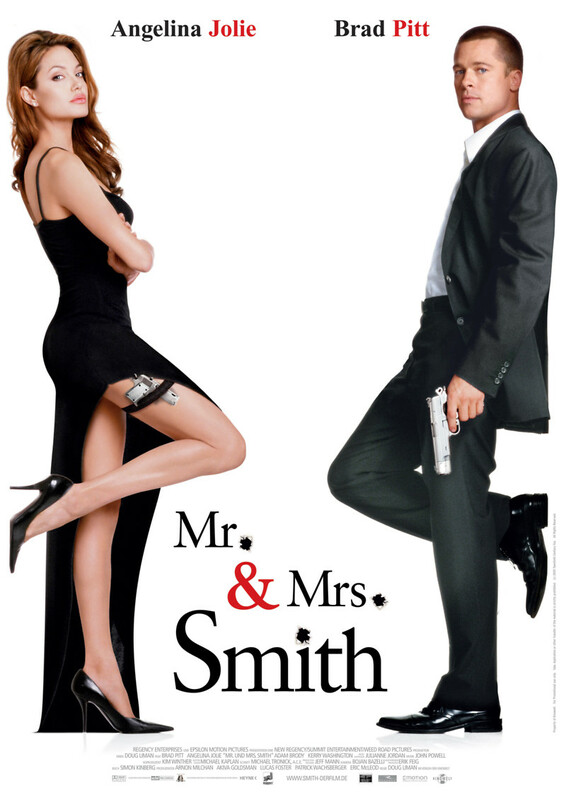 Mr. & Mrs. Smith is a smart physical comedy that stars two of Hollywood’s sexiest properties, Brad Pitt and Angelina Jolie. And their chemistry is palpable. The duo play a pair of comfortable, if bored, suburbanites who are finding it hard to go through the motions. (You have to wonder, if these two guys can get tired of looking at each other, what the heck can the rest of us expect?) The couple begins counseling and either argue or sit in silence. The moment they are out of sight of one another, their lives change completely. It turns out both are assassins, working for competing organizations. After a botched assignment both were unknowingly involved in, they are given new assignments: eliminate each other.